Dr. Josh was born and raised in Monroe. He graduated from St. Frederick High School in 1996 and earned his undergraduate degree in biology from Louisiana Tech University in 2000. He attended LSU School of Dentistry in New Orleans and graduated in 2004. 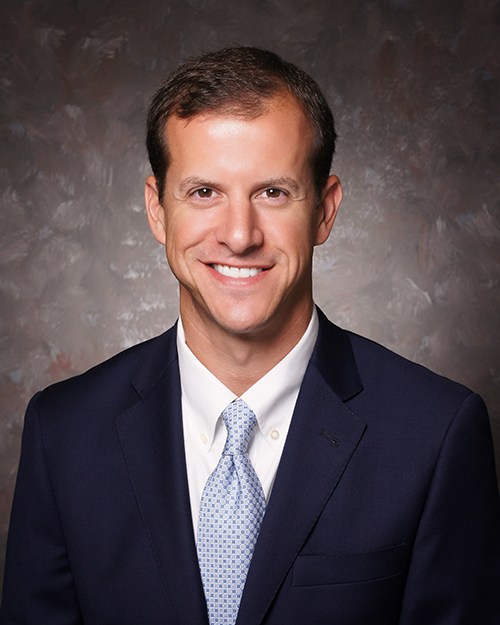 Dr. Josh specializes in treating patients with severely worn down teeth and those with TMJ dysfunction. He regularly attends continuing education courses throughout the country. He is a graduate of the Center for Aesthetic & Restorative Dentistry in Dallas, Texas and the Dawson Academy in St. Petersburg, Florida. He is also a graduate of the prestigious FACE Institute in San Francisco, California. Dr. Sara was raised in Labadieville. She graduated from ED White High School in 1996 and then earned her undergraduate degree in biology from Nicholls State University in 2000. 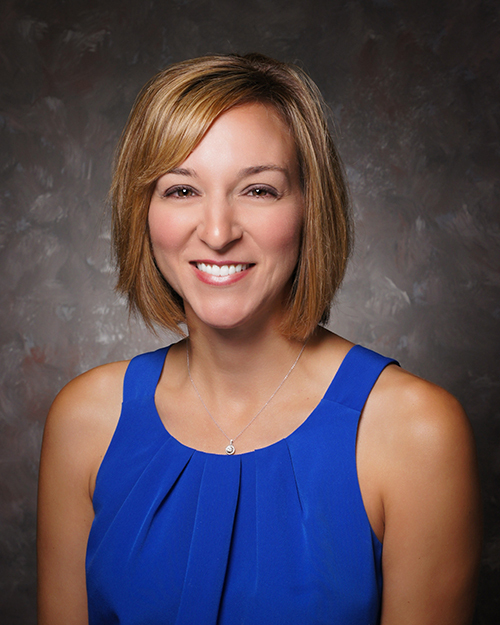 She attended LSU School of Dentistry in New Orleans and graduated in 2004. Dr. Josh and Dr. Sara met in dental school, married and have been practicing dentistry together for more than 13 years. Dr. Sara and Dr. Josh have five children — Megan, Ben, Lucy, Katie Sue and Ryan. ©2017 Guidry Family Dentistry. All Rights Reserved.